If you’re not a professional web nerd like me, you might not be intimately involved with the concept of Conversion Rate Optimization (CRO). 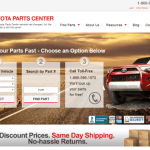 Yet if you own or manage an automotive ecommerce site, CRO should be a topic that’s at the top of your mind. Here’s why. 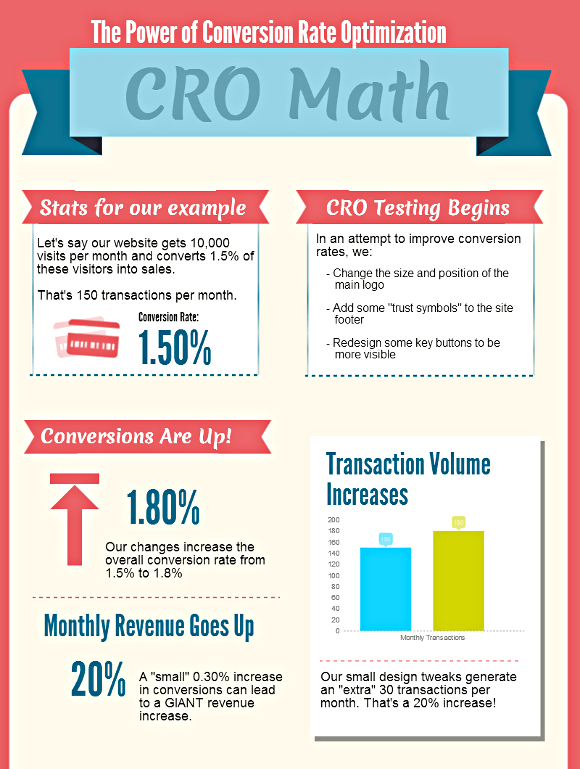 Conversion Rate Optimization (CRO) is a process. The goal of this process is to increase a website’s overall performance – more sales, more leads, etc. The CRO process can involve testing very small or very big changes to a website’s design, text, or function. CRO is an ongoing, never-ending process. CRO is about doing more with what you have. It’s about efficiency. For most website owners, items #1 and #3 are synonymous. While we here at Spork continue to emphasize #1 above all else (more traffic = more revenue), #2 and #3 can be influenced by small (yet important) changes to a website’s appearance. 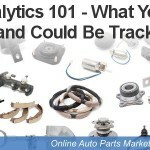 Changing a website’s welcome message from something like “The Internet’s Best Source of Mustang Performance Parts” to “Choose your Mustang’s Model and Year To Get Started” can make a small (yet statistically significant) difference in the percentage of website visitors that actually buy parts. Minor changes to website color schemes, font size and spacing, background images, marketing copy, etc. can all make a difference too. All of these small changes lead to incremental improvements in both revenue per transaction AND overall site conversion rate…and that’s why CRO is such a great path to growth. Consider an example. The power of conversion rate optimization – even small changes in conversion rates can lead to big changes in revenue. The best part is that these types of changes only take a few weeks to measure and implement. Now that you’ve seen the power of CRO, it’s time to talk about tools you can use to execute your own CRO efforts. Visual Website Optimizer (VWO)- Very similar to Optimizely, only not quite as refined. It’s less costly, however. Google Analytics Content Experiments – Not as easy to implement tests as the first two, but it’s free. You can read about the Content Experiments tool here, but you find the tool inside your existing Google Analytics interface. Each of the tools above offers the same basic functionality, but the first two are far more user friendly. Thus, I would recommend either Optimizely or VWO. Start by testing changes to your obvious calls to action. “Add to cart” and “Buy Now” buttons are a great place to begin any CRO process. Test everything…even things that you don’t think will have an impact. Last but not least, don’t make any permanent changes until you’ve established a very high degree of certainty in your test results. Your confidence interval must be very high (95%+) to justify a permanent change. 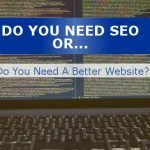 How Much Is A Website Redesign Really Worth? 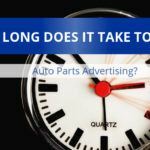 How Long Does It Take To Test Auto Parts Advertising?